Barr and Stroud are a leading UK company distributing a range of mid-level affordable Binoculars. The Barr and Stroud range of Binoculars are a blend of superb optical quality, advanced mechanical design and rugged refinement that has produced an elegant range of Binoculars that take the Barr and Stroud brand to yet another new level of performance and sophistication. Built to be reliable and robust there is a range to choose from that is not overwhelming but also meets most users needs. 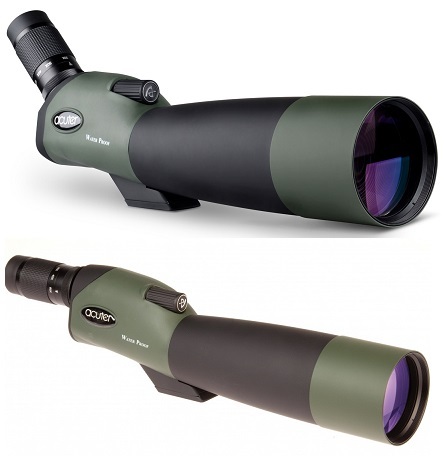 With excellent quality optical lens and a high build quality the Barr and Stroud Binoculars are a good value mid-range choice for wildlife and bird watchers. This range of binoculars offers the amateur wildlife observer and professionals wonderful piece of kit that offers great value for money. Popular Barr and Stroud Binocular series includes Savannah, Skyline, Sierra and Sahara that are designed with Porro or Roof prisms. Barr and Stroud Binoculars are available in most demanding magnification ranges from 7x to 12x that are choice for marine, bird watching, action games, hunting and other outdoor activities. You can get and compare the latest prices of all the different models of ranges from Barr and Stroud here with our featured selection of their ranges. Barr & Stroud Sierra Roof Prism 8x32 Binocular: It is most likely one of the flexible binoculars that Barr & Stroud have ever sold! This little gem is the baby of the Sierra range but still packed with performance and features that make the Sierra range stand out from the opposition.